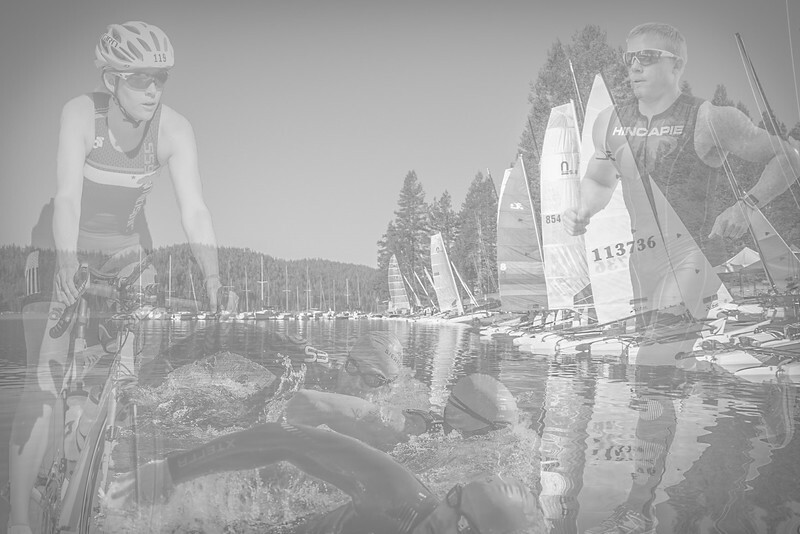 Sierra Cascades MultiSport sponsors Ploen Photo so that you don't have to! The digital images in these galleries are free to you! Be sure and save a full resolution photo by clicking the download button, or selecting to view as the original size, and right clicking to save.